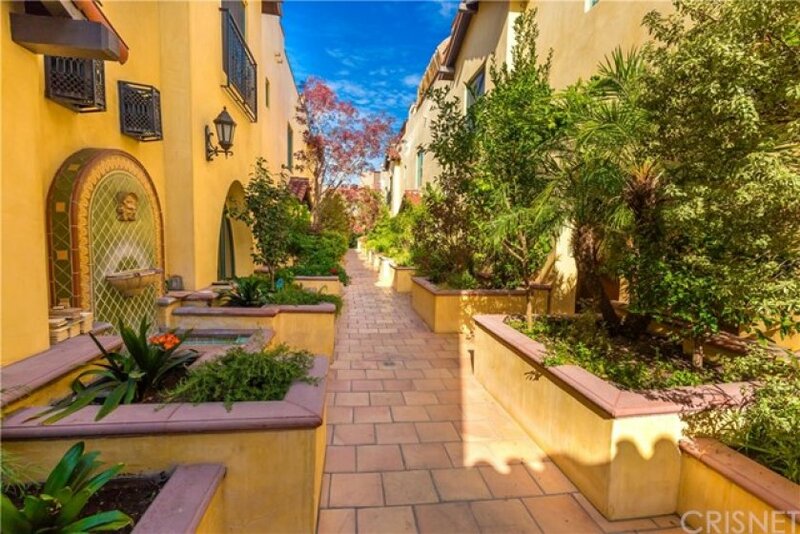 Beautiful contemporary mediterranean style townhome with the rare and unique advantages of direct access private garage, private fenced patio/yard, and private roof-top deck. The interior boast numerous custom finishes like hardwood flooring, decorative beam ceilings, recessed lighting schemes, arched entry ways, quality doors and windows. The gourmet kitchen overlooks the dining room and shares views into the private back yard. 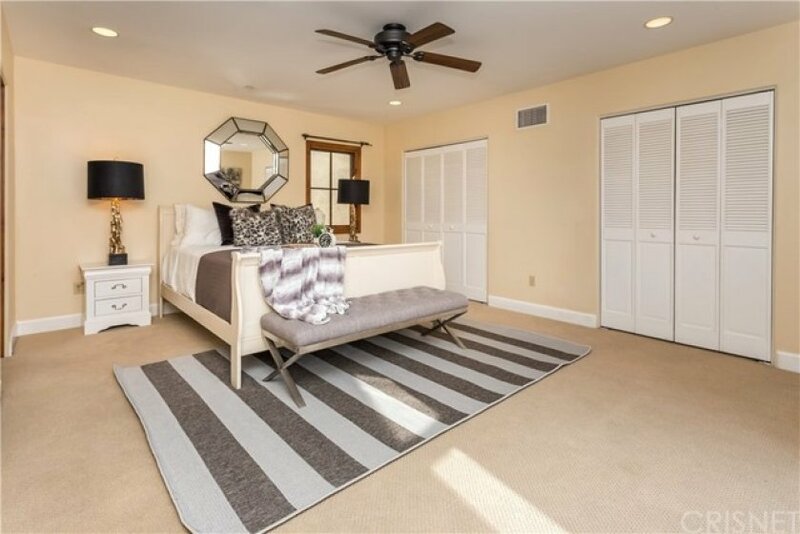 The spacious master bedroom has a spa inspired en-suite bathroom and provides access to the private roof top deck through single pane french doors. 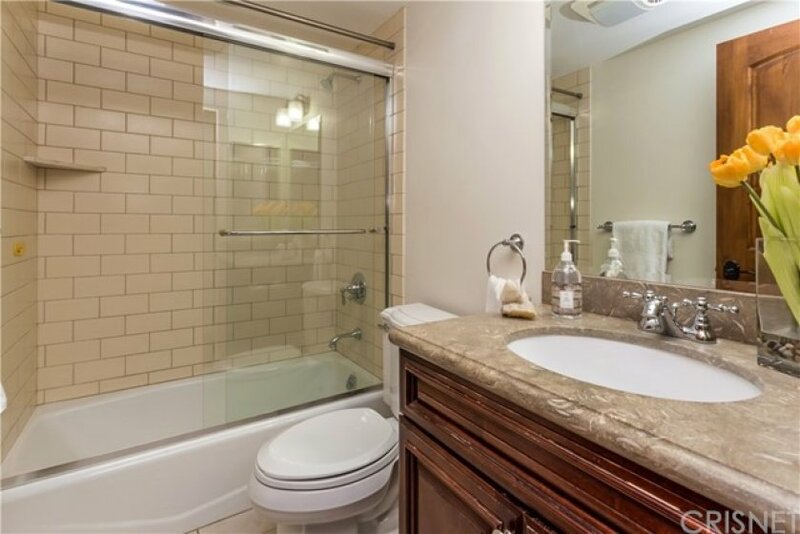 There is a secondary en-suite bedroom & bath with abundant closet space. There is an over-sized and private 2 car garage with loads of extra space. This is an end unit located within a secure gated building. 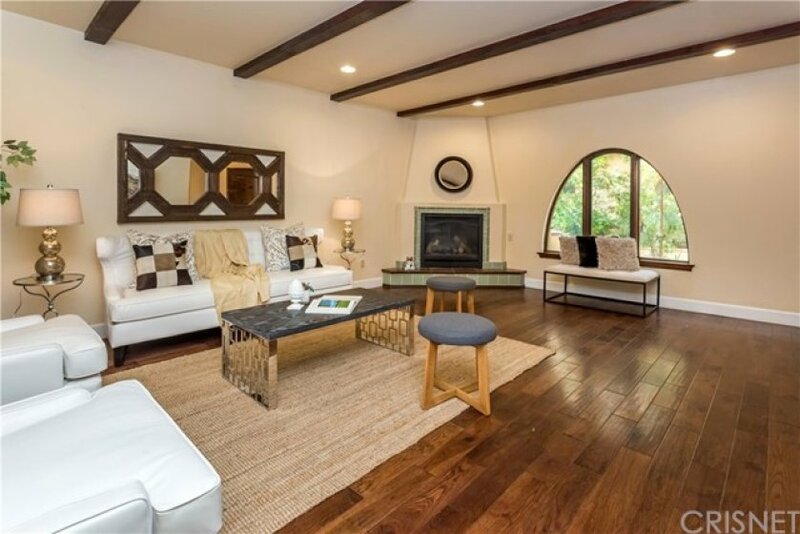 Close to the most dynamic offerings of Hollywood, the Sunset Strip and West Hollywood. This property puts the "home" in Townhome! Lot Size 16,180 sq. ft. Listing provided courtesy of Debra Ragonig at Realty Executives.